In its third season of production the “Sleepy Hollow” supernatural thriller television series is set in colonial New York State. A modern re-imagining of the Washington Irving story about Icabod Crane and the Headless Horseman the series stars Tom Mison, Nichole Beharie and Orlando Jones. Conyers Rockdale Economic Development Council officials estimate “Sleepy Hollow” will bring about 300 jobs – most of them new and local – with a $4 million payroll and occupy two rented commercial spaces totaling approximately 200,000 square feet. 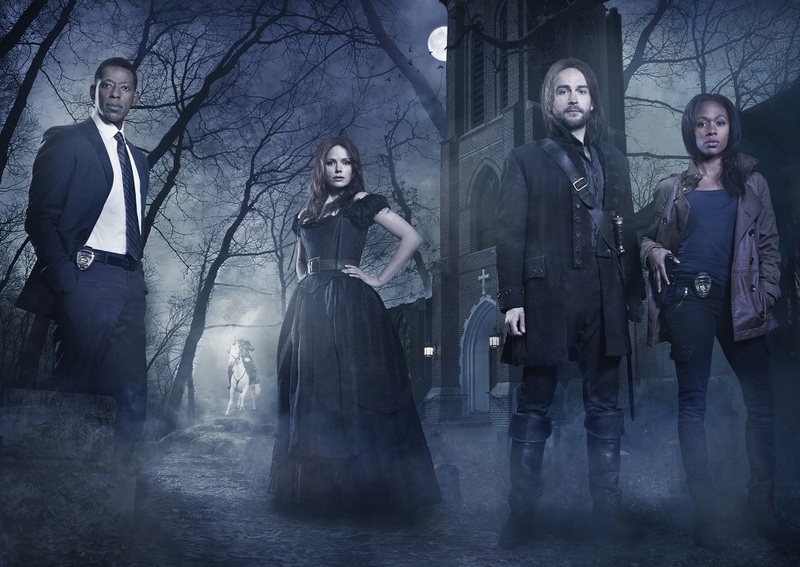 “Sleepy Hollow” will join the vampire drama “The Originals” as another supernatural TV hit headquartered in Conyers. “The Originals” has already pumped millions of dollars into the local economy during its two year reesidence in Conyers and Rockdale County. The production team has been filming around the community in several different locations, including at a private residence on Main Street and in Olde Towne Conyers. Next week, they will film at some private residences near Ebeneezer Road and GA State Route 212.